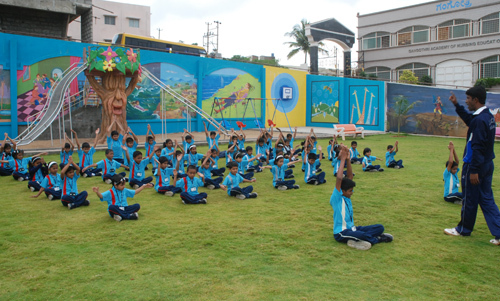 Gangothri International Public School recognizes the need to nurture talent in students from an early age. It inspires them to take on the challenges of life and exhibit the spirit of competition and sportsmanship. 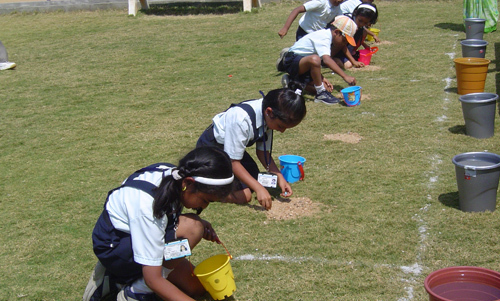 Students are encouraged to perform not only at school level but also at the national and international levels. 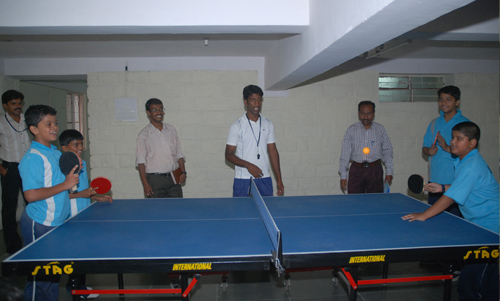 The Sports Academy consists of special coaching camps for various Outdoor games like athletics, basketball, shuttle badminton, cricket, football and Indoor games like table tennis, Chess, Carrom, Stating which are being conducted. 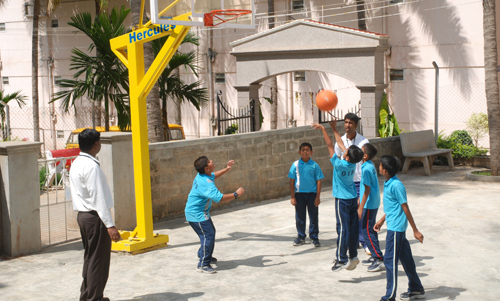 In the quest to develop happy, healthy well-rounded children, the Sports Department plays a very significant role in not only nurturing the students' talents on the sports field but also in developing all facets of the students' personality.